Increase the amperage on your SVT Lightning with this 1999-2004 Ford Lightning 200 amp alternator! 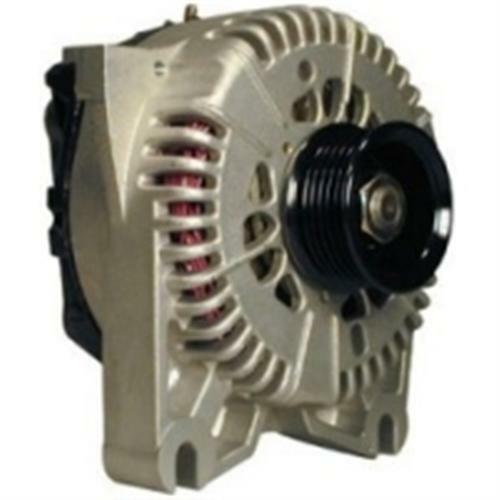 Increase the output of your alternator with this 1999-2004 Ford Lightning 200 amp alternator! This is a very popular replacement where significantly increased capacity is needed. PA Performance 200 AMP Alternators will give your Lightning charging system a boost while giving you peace of mind with their 12 month warranty. Being slightly larger then most other Ford units, minor bracket clearance/modification may be necessary. The owners and partners of PA-Performance have been building, customizing and modifying their own vehicles for almost 20 years. Over these years, they have researched and designed high quality charging system parts for Mustangs ranging from alternators, starters, and starting system wiring harnesses. Choose from direct replacement stock or upgraded alternators to get your Mustang running good as new!